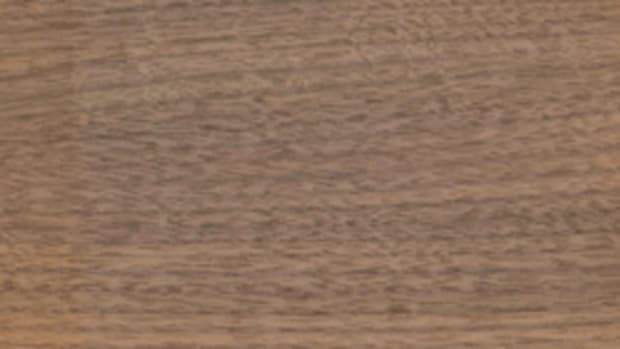 Woodworkers can’t get enough walnut — even if prices rise, according to lumber distributors interviewed by Woodshop News. 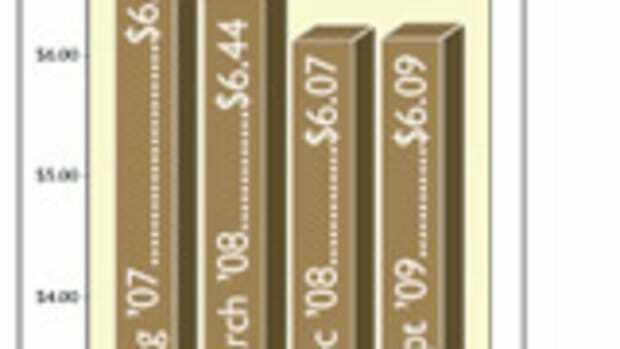 The demand, from both home and abroad, is causing unpredictable price fluctuations, says Lou Irion of Irion Lumber in Wellsboro, Pa.
“There was an absolute frenzy about a year ago and that’s backed off a little. But it is still our most popular species and most problematic. It’s difficult to get good quality logs and that just translates to having to pay more,” Irion says. Black walnut (Juglans nigra) grows throughout the central and eastern U.S. and is used for making furniture, cabinetry, flooring and instruments. 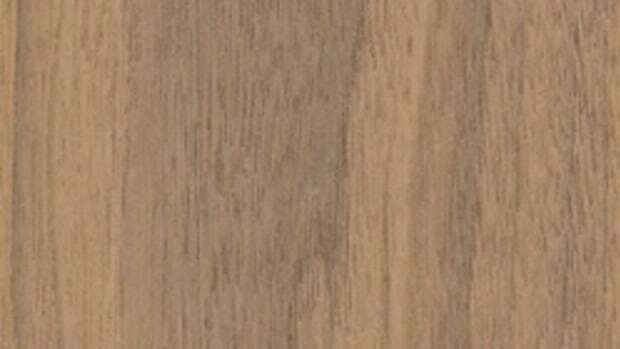 It is generally steamed to homogenize the sapwood and heartwood into a rich uniform chocolate color throughout the board. 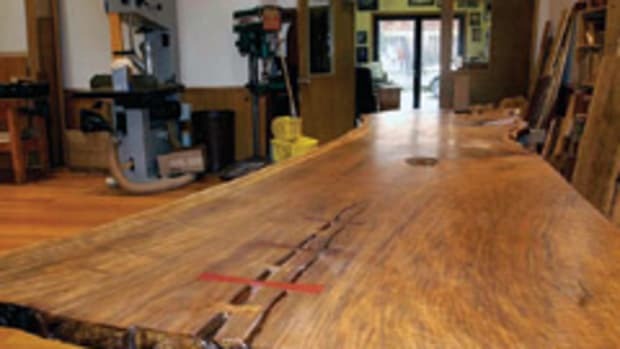 Rick Hearne of Hearne Hardwoods in Oxford, Pa., says the large variety of domestic and European walnut he offers is not steamed but still popular. “Walnut has been red hot for several for several years. Our customers do prefer the natural look of unsteamed. 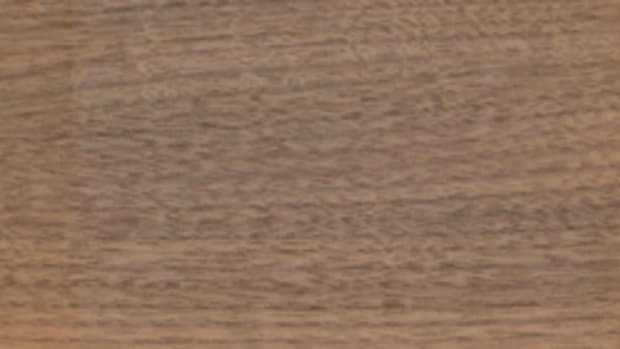 The disadvantage of steaming is when you steam it you kill the texture and it will never be the same ever again,” says Hearne, who encourages customers to learn how it’s graded differently than other domestic hardwoods. Hearne also touched on the current issue of the thousand cankers disease threatening walnut trees. “The supply issue from the disease is going to lead to more abundance of walnut logs. Walnut is mostly from private property. There are people who normally wouldn’t cut a walnut tree out of their paddock and now they are cutting them. The supply side might be affected in 20 years from now when blight has reached its peak, but for right now, we’re seeing big trees come in,” Hearne adds. 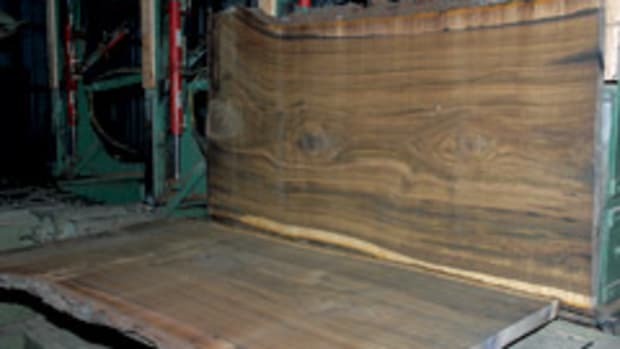 Scott Roberts of Roberts Plywood in Deer Park, N.Y., says walnut is a big seller. The rich deep color is driving demand and price doesn’t matter as much as the quality, he says. 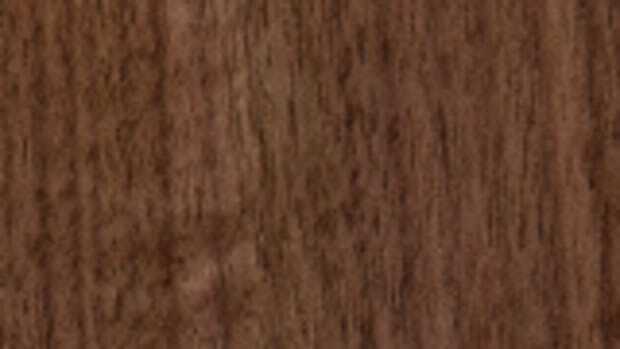 Prices for 4/4 FAS walnut start around $7/bf and run to $14 for clear grades and wider matched sets. Specialty logs up 5’ wide and 16’ long are going for $25 to $100/bf.